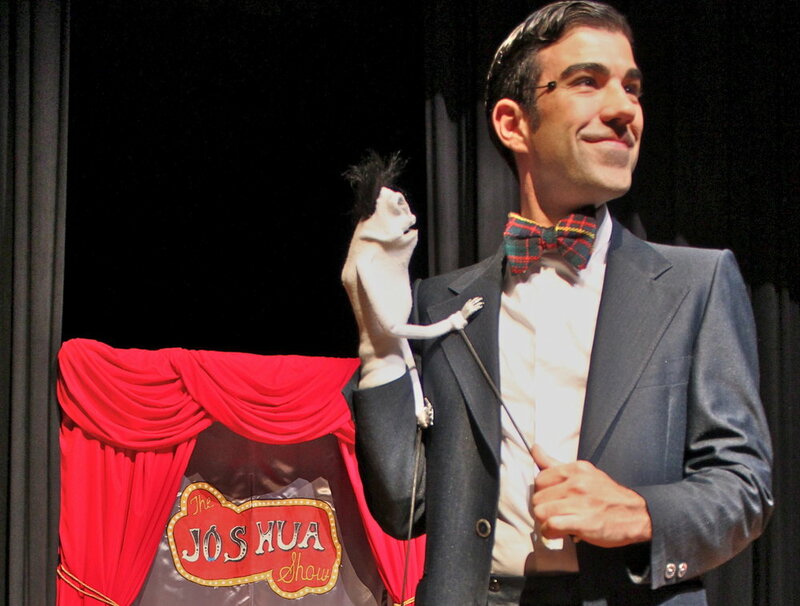 A modern day Mr. Rogers with hipster appeal, Joshua Holden and his puppet sidekick, Mr. Nicholas, bring their award-winning family production The Joshua Show across the globe. 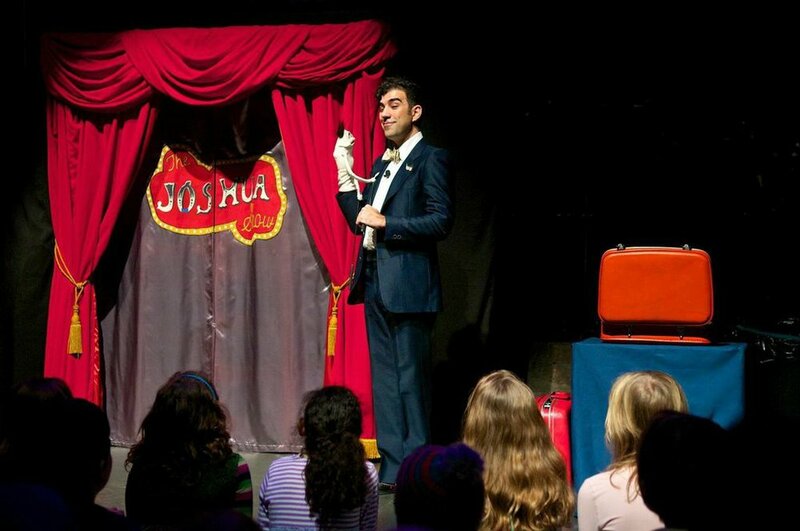 When Mr. Nichols makes an unnerving self-discovery that causes him to spiral down a path of loneliness and hopeless despair, it's up to Joshua and his cast of characters, including Larry the Lint and the Wonderbook, to show his best friend the joy in being yourself. 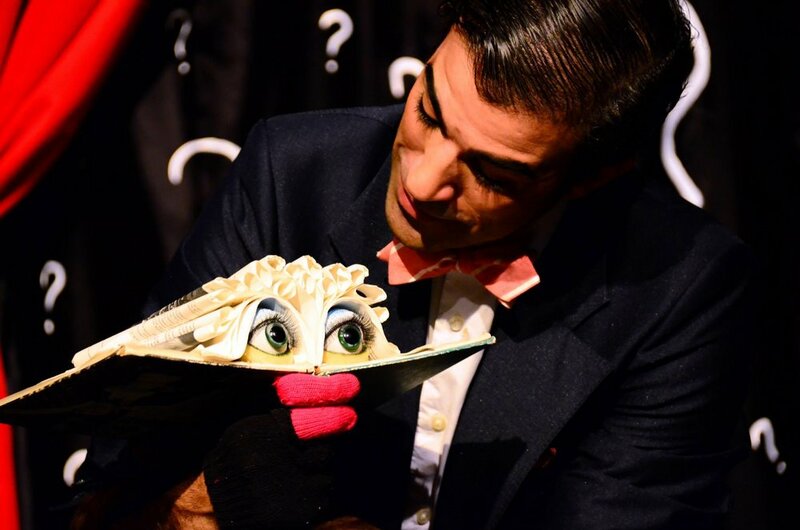 With live music, tap dancing, physical comedy and multiple styles of puppetry, this whimsical show is sure to bring out everyone's joyful side. 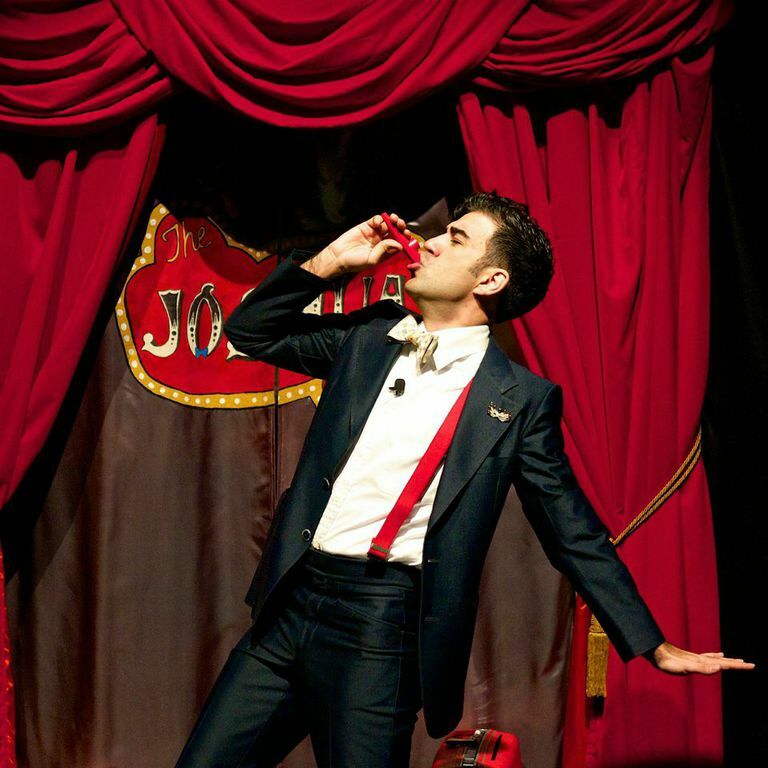 Come discover why Joshua Holden was named one of "20 Theatre Workers You should Know" by "American Theatre" magazine.